Mixed Media Mad brings you a “mashup” of mixed media artists sharing fun and exciting projects in mixed media. Each project features conventional and unconventional mixed media techniques – each artist sharing their own unique style and flair. You’ll learn techniques such as collage, textures, upcycling, painting and more. Each project demonstrates utilizing a wide spectrum materials and tools to achieve sensational results. These fully narrated projects are idea for both experienced and emerging artists and are a great way to spark your intuitive creativity. You’ll be inspired! This Mixed Media Mad Mashup features projects by six seasoned mixed media artists. Each project includes a fully-narrated video demonstration, along with a materials list. Patrons of this mashup are invited to join our PRIVATE Facebook group – where we can interact – share our works in progress, ask questions and get to know each other as mixed media artists! We hope you’ll JOIN US! 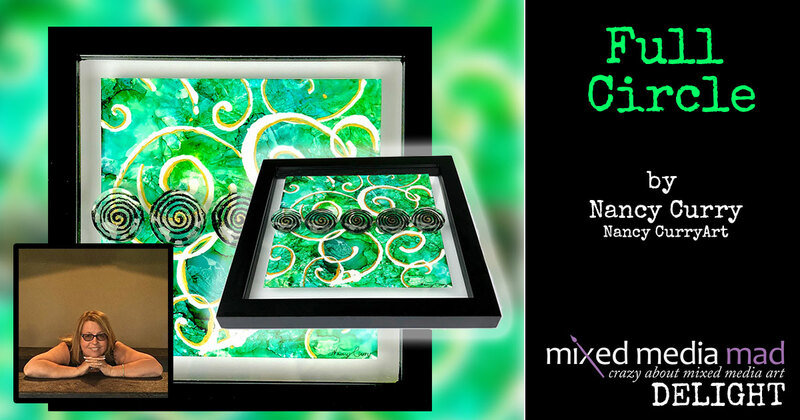 Nancy is a contemporary artist who is captivated by melding visual and tactile texture. Full Circle captures both elements by pairing a clear substrate with glass and these media choices: alcohol ink, acrylic, iridescent gesso, frisket and leafing. To showcase Full Circle’s depth, a unique float frame format finishes off the piece. 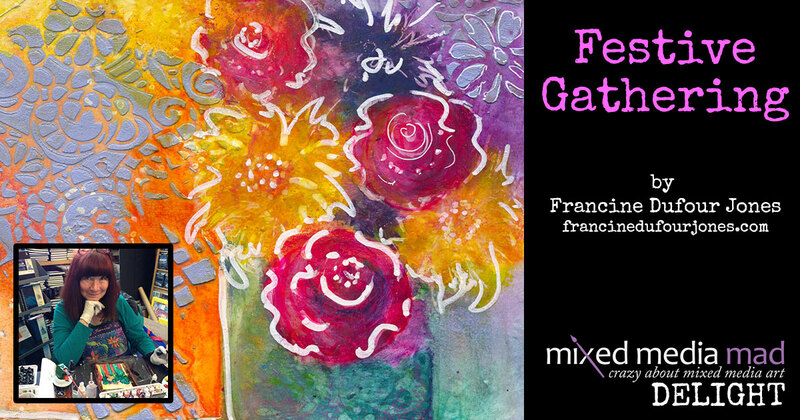 “Festive Gathering” is a free-flowing intuitive mixed media floral painting. In this project you will play with various Marabu products, as well as other art materials to creative a fun and intuitive floral collage. Serena has extensive experience using pastes and gels and combining them with other mediums for unique textured effects. 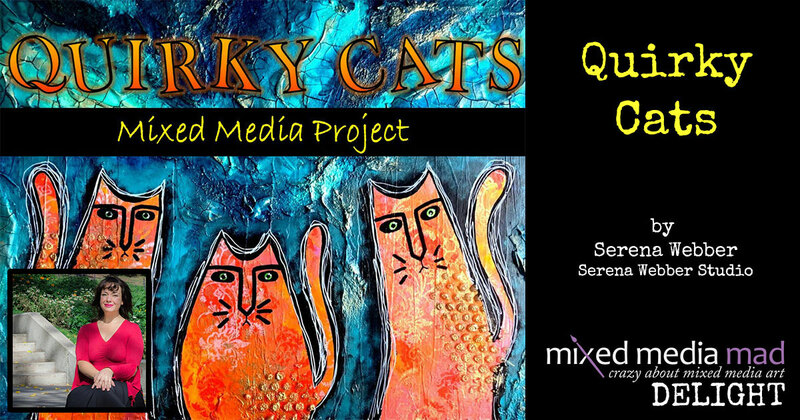 In “Quirky Cats”, you’ll learn about adding texture and layers using a combination of mediums, including acrylics, acrylic ink, stamps, stencils, modelling film, and fiber paste. You’ll also learn about preparing cradled birch to prevent discoloration, as well as which products work best for certain applications. Sharen Harris is a artist, sculpter and painter. 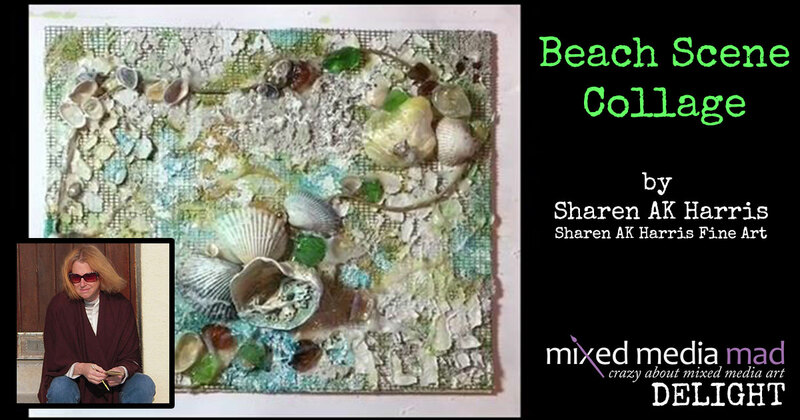 She brings her wide-range of skill into this mixed media project that demonstrates an abstract beach scene utlizing gels and pastes, paint, inks and elements from the beach. You’ll learn how to properly adhere these mediums to a canvas using pastes and gels on a screen for suport. Mixed media artist and instructor, Jane Monteith demonstrates creating a lovely contemporary collage with alcohol ink in mixed media. This project involves creating your own stencil collage and features alcohol ink as a medium. 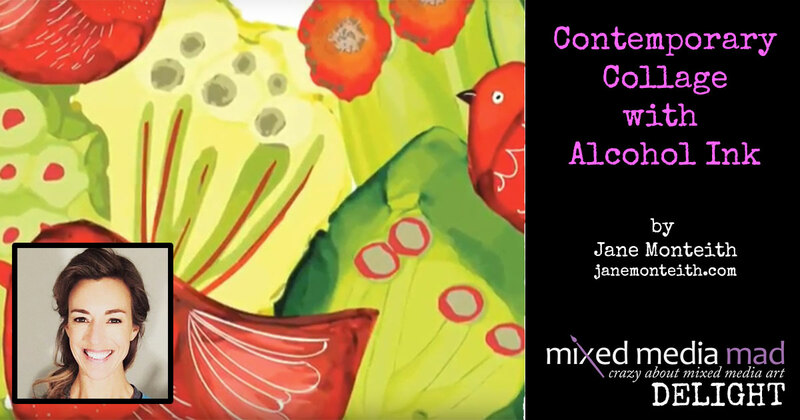 Mixed media and alcohol ink artist Laurie Williams demonstrates this fun music-themed mixed media project. 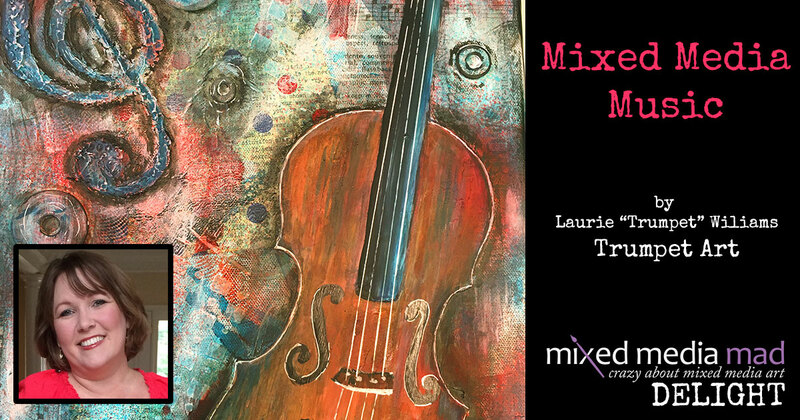 In “Mixed Media Music”, Laurie creates an intuitive collage utilizing textures, modeling paste, alcohol inks, acrylics, watercolor crayons, stamps, embellishments and everything but the kitchen sink! 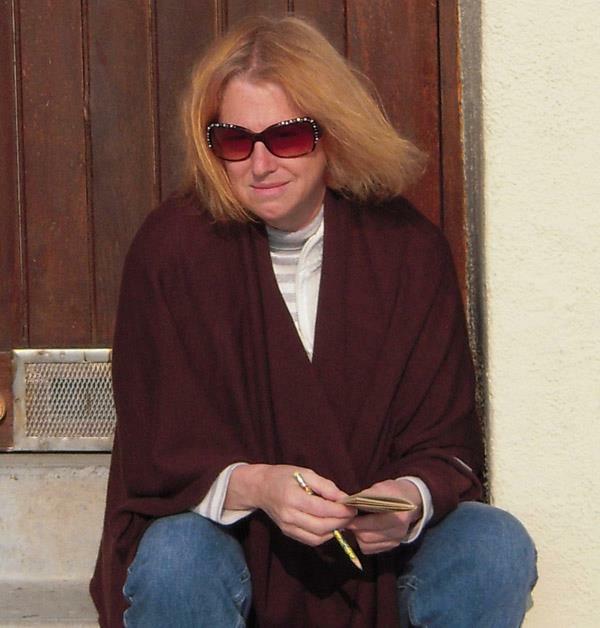 Nancy Curry has been a working artist, instructor, designer and author for almost twenty years. 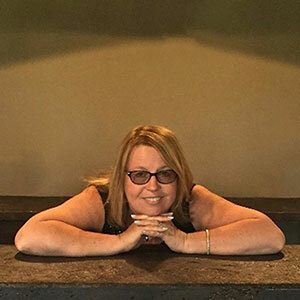 Her print media work for industry magazines, her own F&W book, Texture Effects for Rubber Stamping, and large body of mixed media work clearly show the melding of whimsy, elegance and curiosity, and her workshops suggest a playful and spontaneous nature as well. Her easily recognizable style has evolved and matured, yet is timeless in its use of varied applications of media. The results are pieces containing both visual and tactile textures that combine for rich and unique compositions. Nancy lives and creates in a St. Louis suburb with her husband and two standard poodles, affectionately called sous artistes. Sharen AK Harris was born an artist in Lynn Ma 1953. After living on the North Shore of Boston and her love of the sea and clipper ships, influenced her to do Scrimshaw on Ivory during her teen years. Later she did many murals in municipal buildings in MA. Sharen is a self-taught artist for the most part but was influenced by outstanding art instructors throughout her life. 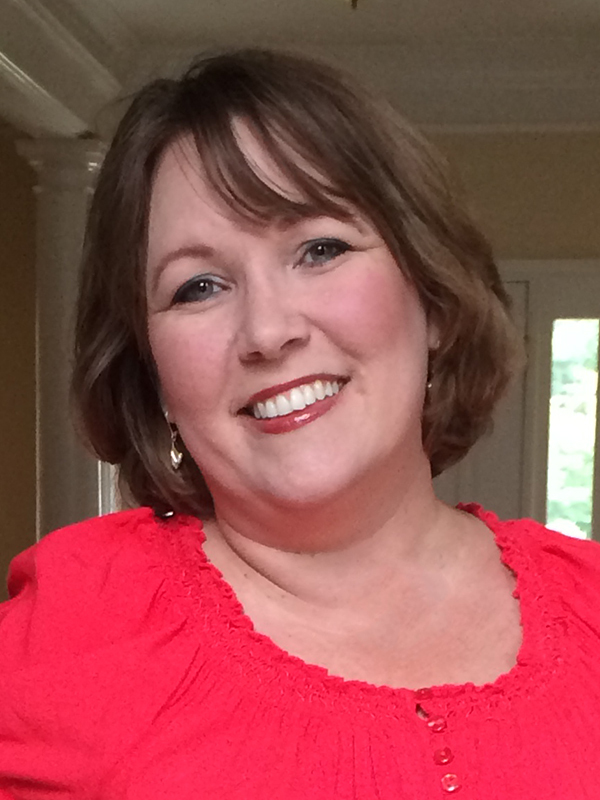 Sharen received her certification with the National Society of Decorative Painters. Studies included classes in Portugal and France in 2007. 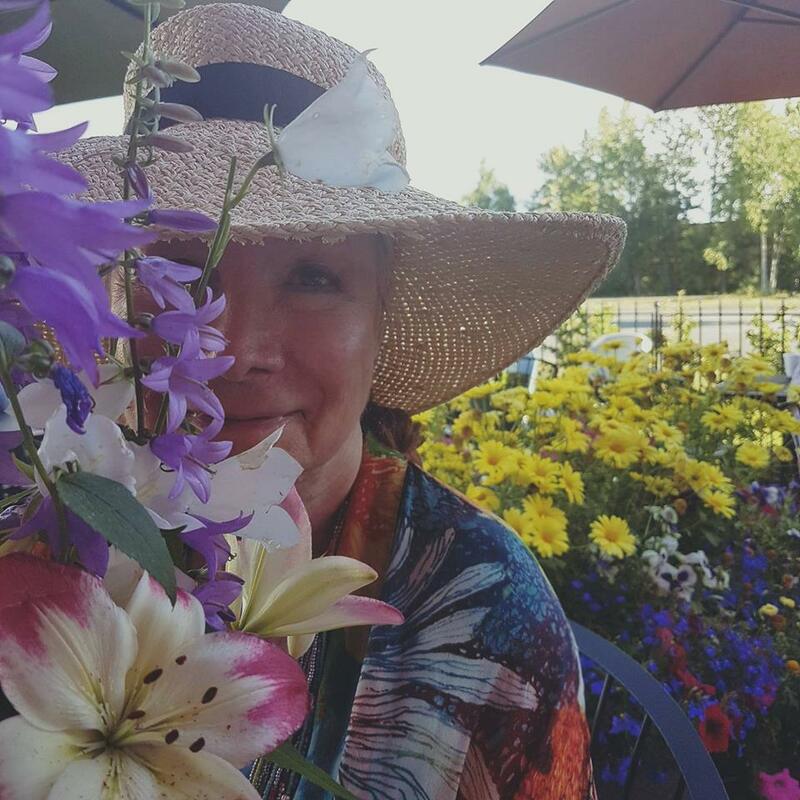 Sharen is proficient in several mediums and uses each skillfully to achieve the poetic romanticism which she is known for. Harris teaches workshops and demonstrate thought the US for Tim Holtz and Ranger Company teaching new artist the magic of alcohol ink. Sharen has a studio is in Arizona where she paints the great works of art. Massachusetts is close to her heart. She loves painting fall colors so special to New England. Hi, my name is Francine Dufour Jones. I grew up traveling as my dad was in the Air Force. I feel fortunate to have lived in many places and experience different cultures. I continued to travel working for American Airlines for many years. I finally settled down in beautiful Alaska with the love of my life Ken, and our dog Buddy. I am a professional artist and instructor. My art has been in galleries in Hawaii, Laguna Beach, Ca. Vista CA, Anchorage and Girdwood Alaska. I owned the “Art Spirit Gallery” for years in Laguna Beach on “Gallery Row” I later decided it takes a lot of time and effort to run a gallery and I would rather be painting. I teach many in-person classes and workshops. I also teach online. I have had an online silk painting course for around 16 years, I have an alcohol ink on going online course, and I am currently developing classes in other art forms and mixed media. I am a Marabu Artist Educator. I am a Founding Contributor for the Alcohol Ink Community. I think my travels have influence me on the fact that I love many forms of art. I come from an artist family and have been an artist my entire life. I am classically trained in art starting from the basic building blocks. The basic art fundamentals translate into any medium. I love to experiment with different mediums and see how I can learn and relate each to one another. Some of the mediums that have enchanted me are: oils, watercolor, acrylics, alcohol inks, silk painting, digital painting, various mixed media products, pastels, pen and ink. I enjoy sharing what I have learned and new techniques. I am continually taking classes and giving classes. I am so amazed and thankful for the wonderful artists and students I have met along the way who are willing to share their tips and art. I am grateful for the time we live in and how the Internet has made the world a small place. I am in awe of the technology that allows us to communicate with each other. There is instant translation so that language is no longer a barrier. Wow…. what magic! 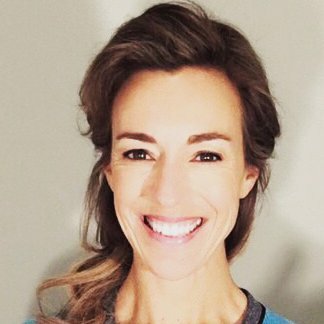 I’m originally from Montreal, and currently live in Edmonton, Alberta (Canada) with my husband Lorne and my naughty black Cornish Rex cat, Cassini (who sometimes makes uninvited guest appearances in my videos). My name is Laurie Williams. I’m an alcohol ink and mixed media artist who enjoys helping fellow artists learn, grow and prosper in their art fields. I’ve always been the creative type, dabbling in everything from architectural drawings to polymer clay beads to alcohol ink and mixed media. I just love to create things that are different and unique. I was a trumpet player for over ten years back in high school and collage, hence the nick-name “Trumpet”. I’m a mother to two amazing daughters and a wife to a very supportive and caring husband. I’m so fortunate that God has blessed me with such a wonderful family. By trade, I’m an Internet marketer and graphic designer. 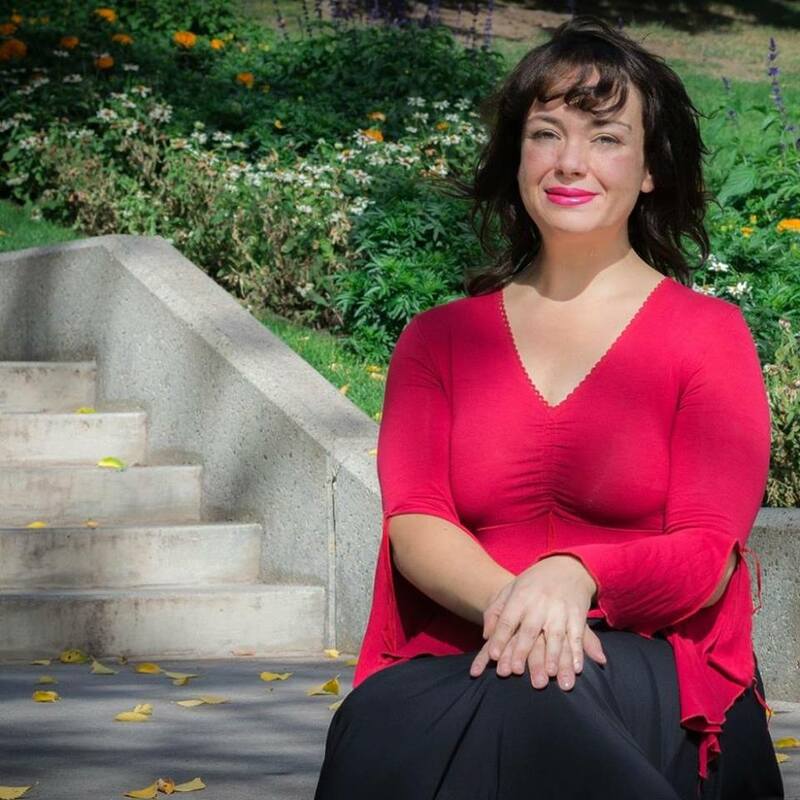 In 2002, after the birth of my oldest daughter, I decided to venture on my own and start Trumpet Marketing, a branding, design and marketing company. I love this line of work because every project is creative, unique and different… keeping it interesting and fun. Mixed Media Mad is a blog and community of artists working with mixed media. © 2019 Mixed Media Mad, Trumpet Art and Laurie Williams. All Rights Reserved.